Rama Bhanot and Sonam Kapoor in a still from the video.  In a making of video for new film Neerja, which stars Sonam Kapoor as slain stewardess Neerja Bhanot, the actress explains what went into the biopic, with help from director Ram Madhvani and producer Atul Kasbekar. Sonam Kapoor tweeted the video on Monday, saying "I'm honoured to have played #Neerja. Truly inspired by her life. A peek into my journey." Neerja documents the story of Neerja Bhanot, who was killed in the 1986 hijacking of Pan Am Flight 73 in Karachi. Ms Bhanot, who was 23, died while shielding a group of children from gunfire and became the youngest ever recipient of the Ashok Chakra, India's highest peacetime gallantry award. 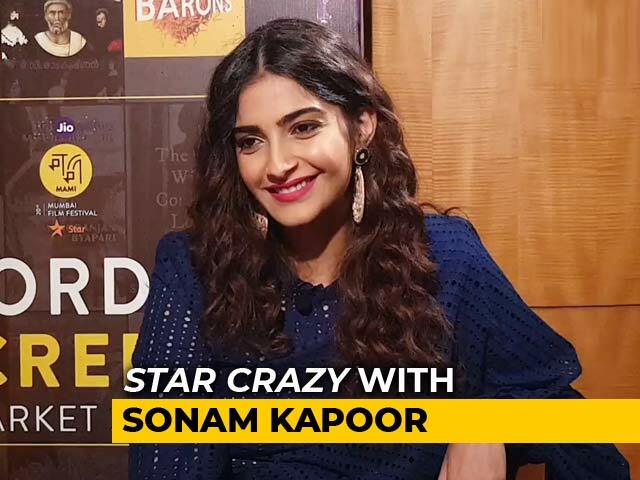 Sonam notes that she felt a "little more responsible towards the film as it is based on a real person." As part of her prep, Sonam met Neerja's family in Chandigarh. 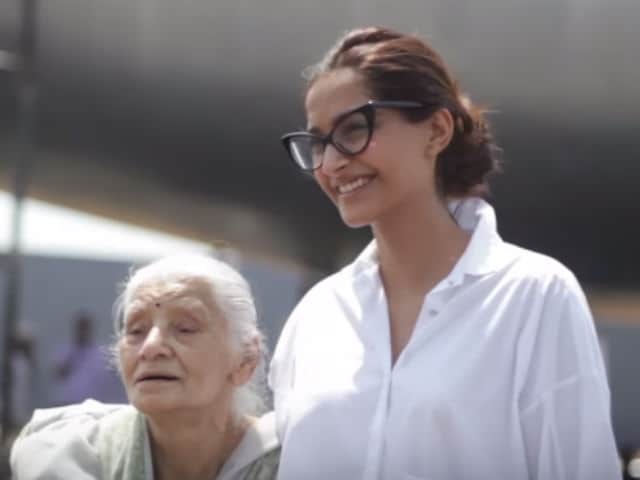 In the video, she speaks about an emotional moment when Neerja's mother Rama Bhanot said Sonam reminded her of her late daughter - but that the real Neerja was 'prettier.' Shabana Azmi plays the role of Rama Bhanot. Sonam also says that the legacy of Neerja Bhanot meant that she couldn't let the family down. "They did not care whether their daughter was a hero or not. They just wanted her to be alive. I just couldn't have let her family down. So, I needed to be very true to the character," says Sonam. 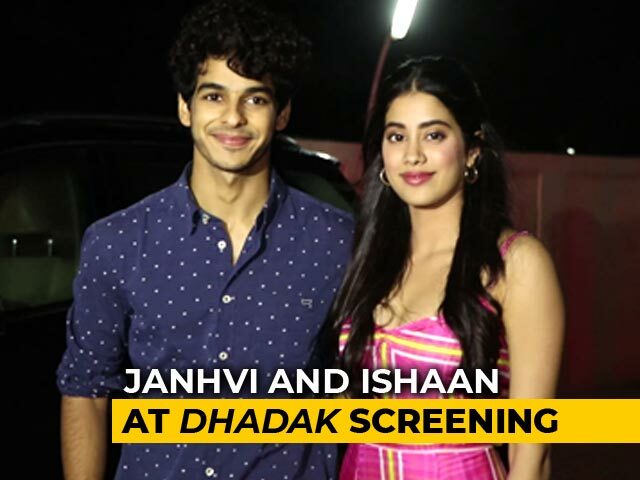 Sonam also says that the supporting cast, which also includes composer-actor Shekhar Ravjiani, allowed her to deliver a more nuanced performance: "If they wouldn't have been this brilliant, I would've been mediocre as well."